Create a beautiful beaded leather bag! 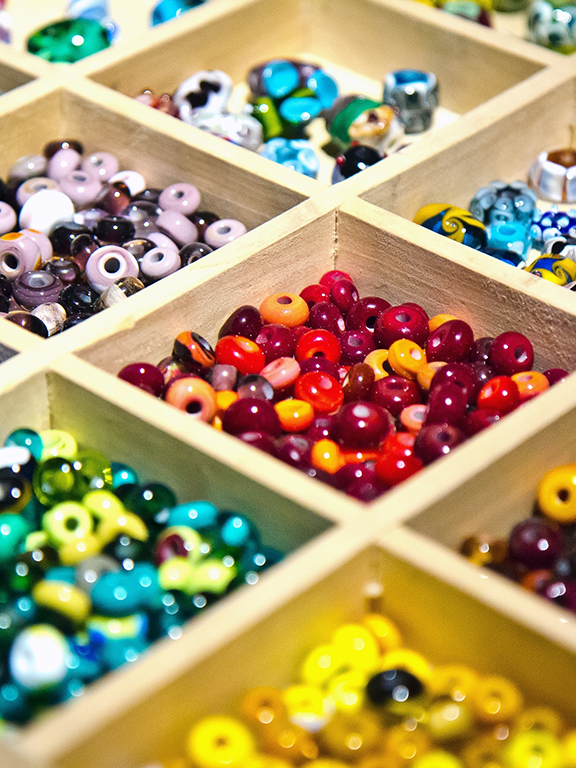 Ever wanted to learn how to bead like "The Flower-Beaded People"? Create a beautiful beaded bag with the help of local Métis Artisans. Aside from on-going mentorship from Miss Julie Desrochers and the support of other learners, you will also have the opportunity to meet two special guest artists. Workshop includes ten 2 hour sessions, your leather and beading materials. Set-up starts at 6 pm for those who are so inclined, with sessions beginning at 7pm and running until 9pm. It is recommended to attend 8 of the ten sessions. Space is limited so reserve your spot today! *Cancellation fees apply. Create a beautiful pair of beaded mocassins. Ever wanted to learn how to bead like "The Flower-Beaded People"? Create a beautiful pair of beaded moccasins with the help of local Métis Artisans. Aside from on-going mentorship from Miss Julie Desrochers and the support of other learners, you will also have the opportunity to meet two special guest artists. Workshop includes ten 2 hour sessions, your leather and beading materials. Space is limited so reserve your spot today! Make your own voyageur capote from a point blanket! 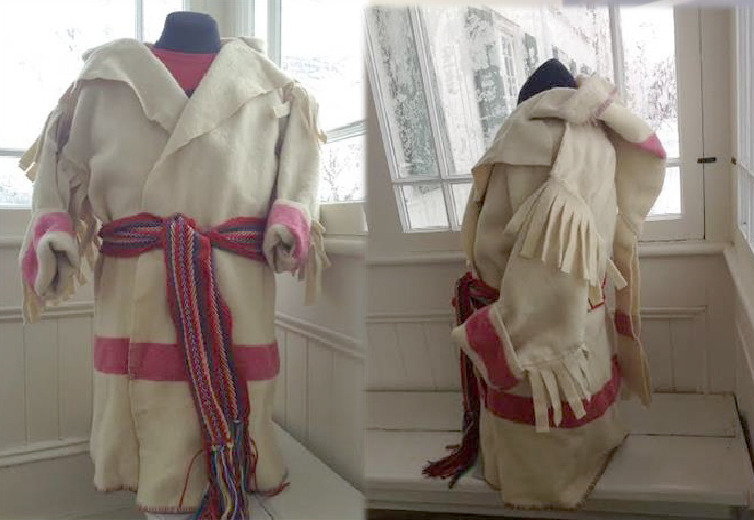 Make your own voyageur capot from a point blanket with the guidance of Métis Artisan Nancy Gouliquer. Workshop includes two 5 hour sessions, your sewing materials (blanket excluded). Option to purchase a gently used blanket for between $50 and $170. This program is made possible by the ongoing support of the City of Winnipeg. Space is limited so reserve your spot today!